Until snowfall interrupted this field activity we made good progress on surveying a first portion of the existing clear-cuts and evaluating the status of natural regeneration. So far we covered about 120 ha in five different areas translating into 116 sample plots of 400 sqm each. 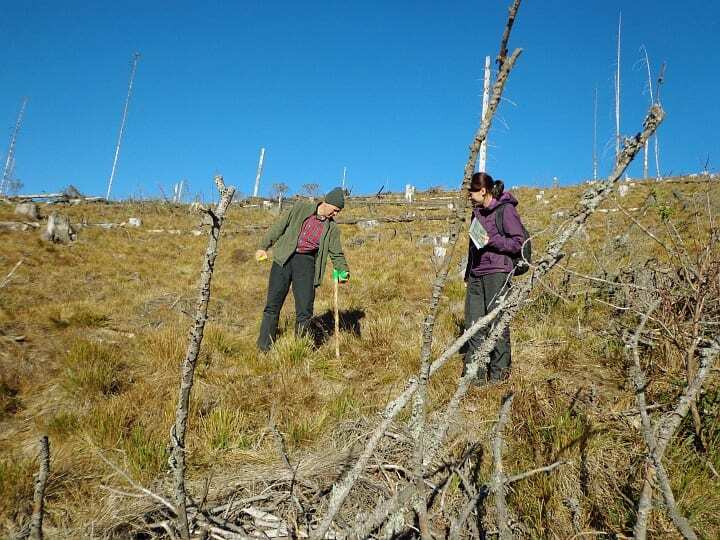 Some of the sample plots were extremely difficult to access and to survey due to a thick layer of decaying wood that was left uncared for after logging activities were finished. The inventory will be continued next spring as soon as the snow has melted and access is permitted again.